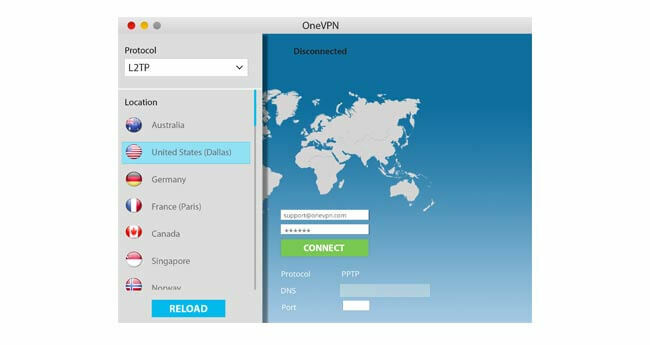 OneVPN is a promising but quite basic VPN service. It was launched by Unravel Technologies, which is a Hong Kong-based IT security consulting company. The software does not have too many features, which is not necessarily a bad thing. However, it does come with a rather high price tag, especially given its current state. Having said that, it did perform quite well during our testing phase, but it’s definitely not the fastest VPN on the market – as the company would have us believe. If you’re looking for a simple, beginner-friendly VPN service, continue reading our comprehensive OneVPN review and discover if the software fits your needs when it comes to online privacy and security. The company only offers a Windows client at this time, which is listed as a beta app. Once we started the installation process, it became fairly obvious that the client is just a pretty simple skin over the official open-source OpenVPN client. The said client is pretty good – but rather basic. The client shows you information about your connection status, sent and received data, chosen protocol, and current location. The on/off button is located at the very bottom and the top right corner features the settings menu. We were testing OneVPN’s performance using the OpenVPN protocol and UDP, which is faster than TCP but also less reliable. When it comes to sheer speed, OneVPN pleasantly surprised us. The speeds were excellent and we did not experience any disconnects or inexplicable fluctuations. However, it is important to know that the client does absolutely nothing to protect you against DNS or WebRTC leaks. We even followed the service’s guide on how to avoid DNS leaks, but it did not help us solve this problem. Bottom line, excellent connection speeds with a ton of problems caused by DNS leaks. OneVPN covers most of the popular platforms today, including Windows, Mac OSX, Linux, iOS, and Android. The official website also features manual setup guides for streaming boxes, routers, and gaming consoles. The company offers a custom Android app (version 5.0 and up) as well. You can download it as a .apk file and sideload it. You can also find it on the Play Store. Note that the app will request access to your media, files, and photos in order to work. OneVPN currently features more than 390 servers in 59 countries with dedicated data centers. 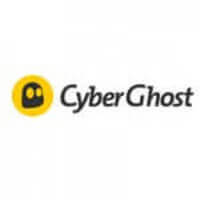 The official website states that the servers ensure absolute security, blazing fast speeds, and access to geo-blocked content all over the world. However, while we were testing this VPN for our OneVPN review, we were unable to access Netflix US and Hulu. Server locations include countries in Asia, Africa, Europe, Oceania, the Americas, and the Middle East. The company also allows torrenting on specific servers. Apart from excellent speeds, OneVPN provides its users with unlimited bandwidth and server switching. It advertises superfast streaming speeds without any buffers or lags. The uptime is 99.99% of the time, which is quite impressive. The software supports up to 3 simultaneous connections. As far as we can tell, the lauded “OneVPN Web TV” is nothing more than the ability to replace your IP address and trick certain services that would otherwise apply geo-restrictions to your traffic. In other words, Web TV is just a fancy name for the most basic service offered by every single VPN. As we already mentioned, OneVPN is pretty light when it comes to features. The ones it does have work pretty well, but there’s still a lot of room for improvement. First of all, the company is pretty vocal about its add-blocking/malware protection capabilities and its NAT Firewall. However, the ad-blocking service isn’t compatible with OpenVPN. In other words, if you want to block ads, you have to use other connection protocols, which is just ridiculous. OneVPN does have a tendency to oversell its features, so we figure that ad-blocking/malware protection/NAT Firewall simply translates to “we offer a NAT Firewall.” This feature can indeed provide some protection against malware, but it’s nothing to write home about. What’s more, the ad-blocking feature seems to be quite ineffective even when using different connection protocols. Speaking of connection protocols, as far as we can tell, OneVPN supports OpenVPN, L2TP, and PPTP. Our general rule of thumb is: if OpenVPN is available, use it. The company encrypts your traffic via AES-256 cipher paired with RSA-2048 handshake and SHA-256 authentication. This is an excellent security configuration, but we couldn’t confirm the existence of Perfect Forward Secrecy. Without it, the same key is used every time you connect to one of the VPN servers, which makes your connection much more vulnerable. 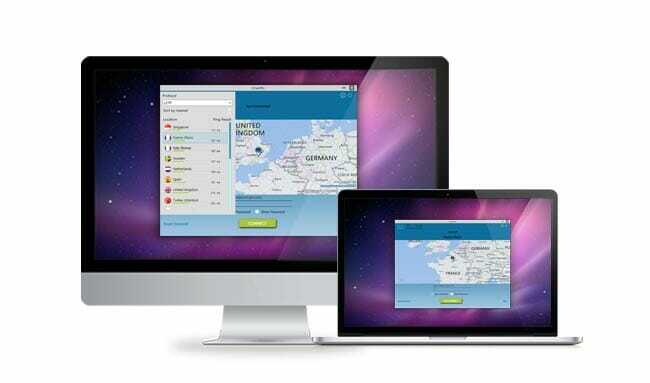 Finally, OneVPN is located in Hong Kong, which is one of the best locations for a VPN service. This also allows it to implement a strict no-logging policy. You can contact the OneVPN user support via email (enquiry@onevpn.com) or the contact form on the website. There’s also a live chat feature that’s available 24/7. The customer support team is very friendly and forthcoming and will answer all of the basic questions regarding the service. However, don’t expect accurate answers to overly technical questions. On the pricing screen, the company states its software supports up to 5 simultaneous connections, but according to the knowledge base, you can use OneVPN on 3 devices at the same time. The company does offer a 7-day money-back guarantee, but only if you state why you want a refund and if you haven’t already used more than 3 GB of traffic. It accepts an impressive number of payment methods, including credit cards, PayPal, Paymentwall options, Alipay, gift cards, and even Bitcoin. As we wrap up this OneVPN review, here’s a quick overview of the features that wowed us and the aspects of the service that could use some improvement. Our ratings are the result of an objective and independent evaluation of OneVPN , generating the final rating that reflects the overall quality of the company. Ratings may change as the service changes. OneVPN user rating based on 4 user reviews. We found 0 verified OneVPN discounts for April, 2019.